A painter from Japan, CBA creates abstract art with carefully curated colour combinations that catch your eye. His style is reminiscent of graffiti, with odd and brash brushstrokes that give the pieces have a strong energy. He also posts YouTube videos talking about his own concepts, and interesting stuff about art in general. Still Processing is a podcast from the New York Times hosted by the two culture writers Wesley Morris and Jenna Wortham. Their discussions revolve around the goings on in pop culture, and current affairs, from Marie Kondo to the latest in sustainability; they use these topics to go deep into issues of race, identity, gender and politics. It makes for enjoyable and educational listening, that sees intellectual discussion and comedic relief collide. This one is almost too painful to talk about… see why here. Australian owned brand, Dinosaur Designs, creates unique and stunning, pieces of jewellery and functional yet funky homewares. Committed to manufacturing all their pieces ethically, the brand’s core range is always, and will always be, crafted in Australia. From bracelets to bowls, all of their resin products are hand made in their Sydney studio and their brass and silver jewellery is handmade by skilled crafts people in India and Indonesia. Always making sure they go above and beyond Australian standard in terms of pay, working conditions and health and safety, Dinosaur Designs products are worth spending your money on. 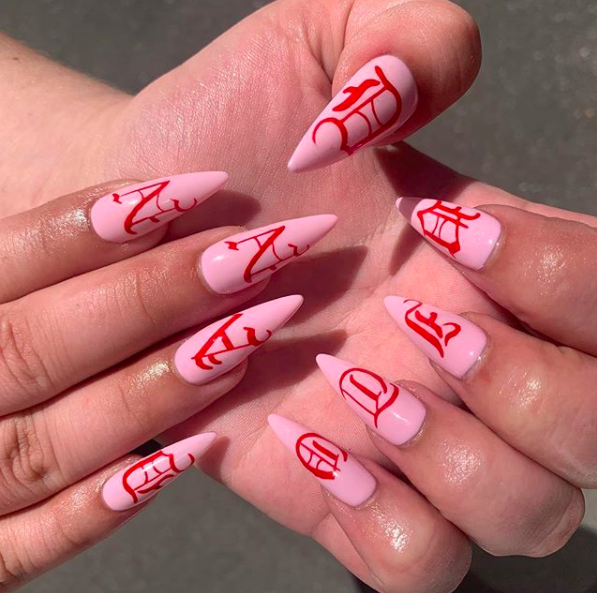 Based in Richmond Melbourne, nail artist Chelsea Bagan and her team at Trophy Wife produce impeccable nail art and designs for all tastes and styles. They play around with loud colour contrasts and neon French tips, but also offer the classics. Follow them for the ultimate nail inspo. Spring is a far away dream for us here in Melbourne, but looking at the floral arrangements of Brittany Asch of @BRRCH makes for a beautiful Spring mood board. Based in NYC, she creates elaborate and unique arrangements for editorial concepts, brands, weddings and beyond. 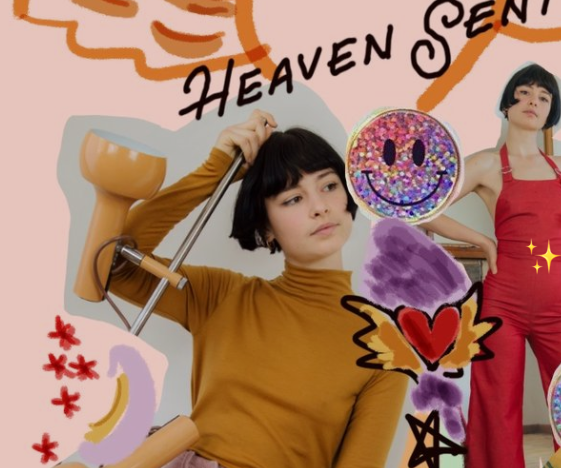 You might recognise her distinctive style from Glossier, or Vogue, as her colours schemes are gorgeous and otherworldly. Cecilia Gorgon uses Instagram as her personal blog, and posts content about a whole range of wholesome things, from sustainable fashion to her gorgeous dogs. Her aesthetic is filled with nature and her skin is glowing (just look at her pictures) not to mention she is a librarian. We love. One of our fave Melbourne labels has just graced us with a new collection just in time for winter! The brain child of Emma Cutri and Alice McIntosh, SISTER Studios makes fun pieces using long wearing fabric and classic silhouettes. Check them out for some new threads sure to make all your friends jealous. Fan favourite Billie Eilish broke records this month with her debut album as the youngest ever female artist to top the UK album charts. Written and produced by herself and her brother, Finneas, it has its dark and menacing moments, something rare of a pop album. Using a mixture of soft and distorted vocals, it’s songs like wish you were gay and when the party’s over that highlight not just the talent of the two but also their attempts to push boundaries of traditional pop music. The future is looking bright for this young star and we’re already excited for more.